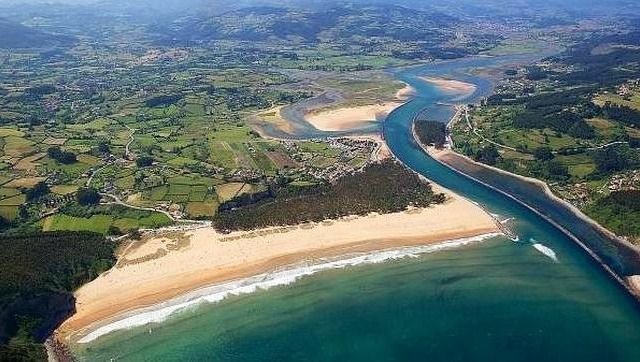 Rural apartments in Selorio, Villaviciosa near the beach of Rodiles and five minutes from the A-8 motorway, so in short trips you can visit any part of Asturias. We have fully equipped apartments with capacity to accommodate 2, 4 or 6 people each. We have parking for customers, garden and children's area. This apartment has a double and a double room.